I love to read, love it! I want to instill that love of books and reading to my children. So, we read! And, we read a lot! On average, we read together between 1 and 2 hours a day. But, what are we reading? I try to keep the books in my house as Montessori-friendly as possible. 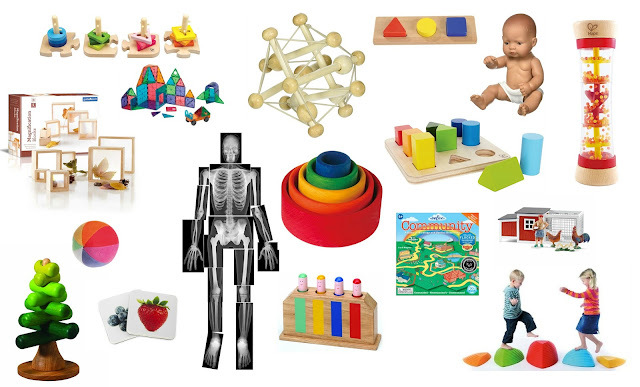 However, the exact meaning of what is "Montessori-friendly" when it comes to books can be a hotly debated topic. I know that I cannot settle that debate here, so I will just add my personal thoughts. For me, and my family, we shy away from fantasy. By fantasy, I mean adult created ideas that don't actually happen in real life -- talking animals, for example. Mama and Baby! (Indestructibles) -- perfect for even mouthy babies! This is separate from fiction, though. Fiction is loved and celebrated here! Fiction is something that has not happened, but is not impossible. We love fiction and read lots of it around here! Before After -- high on my library book list! However, we are not purely no-fantasy household. Anyone who follows me on Instagram can plainly see that Henry loves Star Wars and superheros. 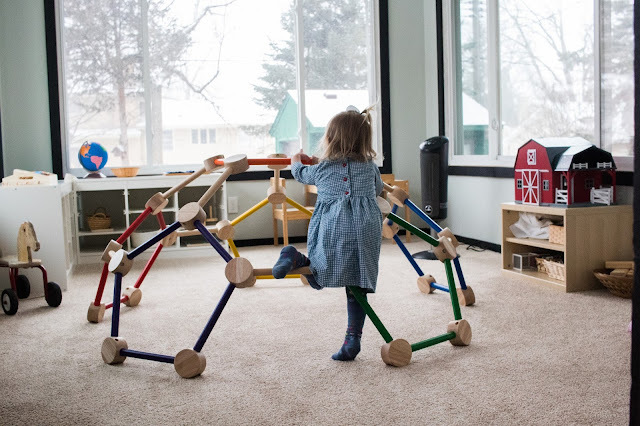 Those books frequently line our book shelves -- for me its about creating balance between fostering a love of reading (which includes reading things you are interested in) and my Montessori ideals. I will say, though, that for Nora, who hasn't expressed her own independent preference for books, I do not choose fantasy based books. 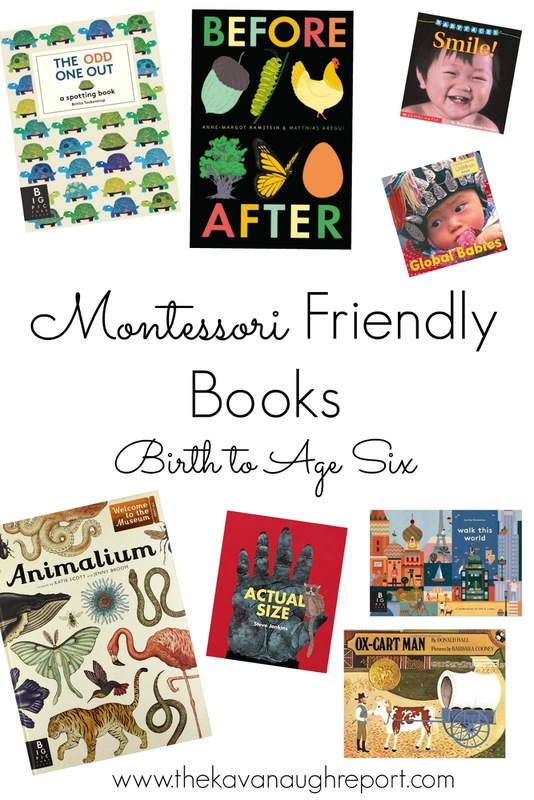 This post contains a list of some Montessori-friendly books I recommend for babies, toddlers and beyond. I haven't read all of these, but these are books that we have either gotten from the library or are on my wish list. It is absolutely impossible for me to include every possible Montessori compatible book available on this list. There are just so many amazing books available! If I find others that I love, I will try to update this post to include them! How do you choose books for your family? Do you have any that you would add to this list? 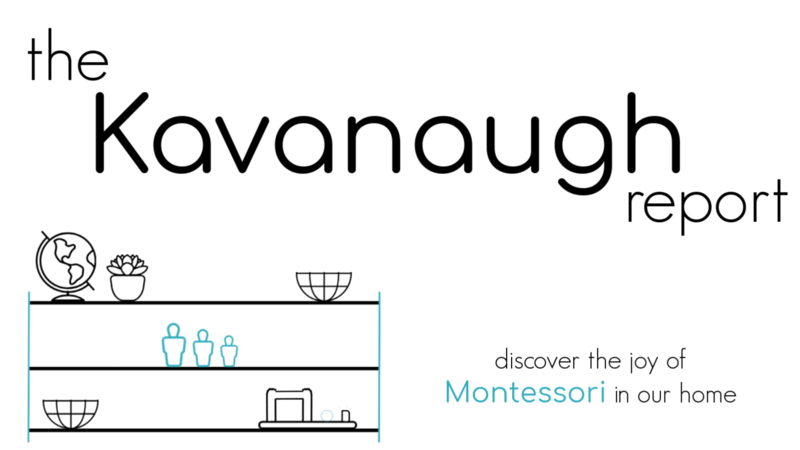 This post was brought to you as part of the 12 Months of Montessori series! 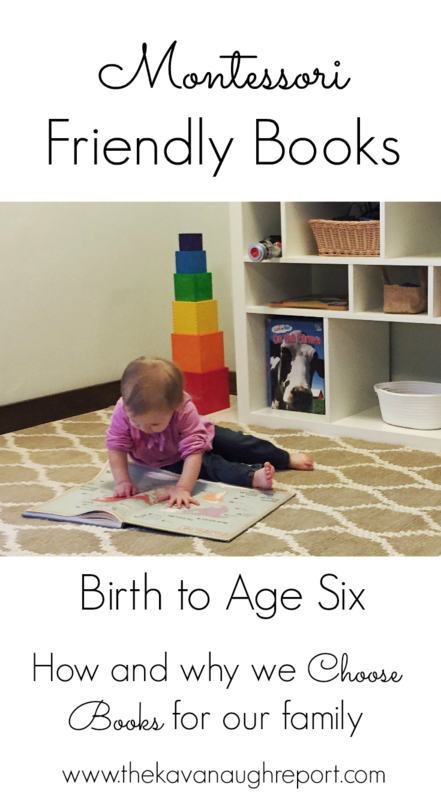 This month's topic is Montessori Books! 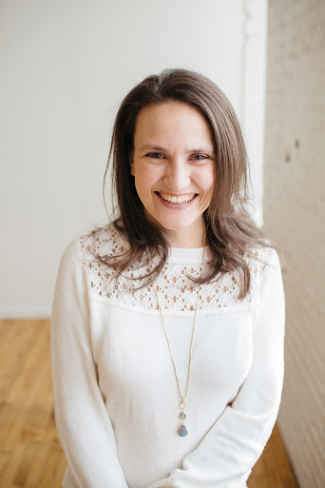 Stop by these other amazing blogs to see their approaches to books and literacy!